What can you do to help Handball to thrive? 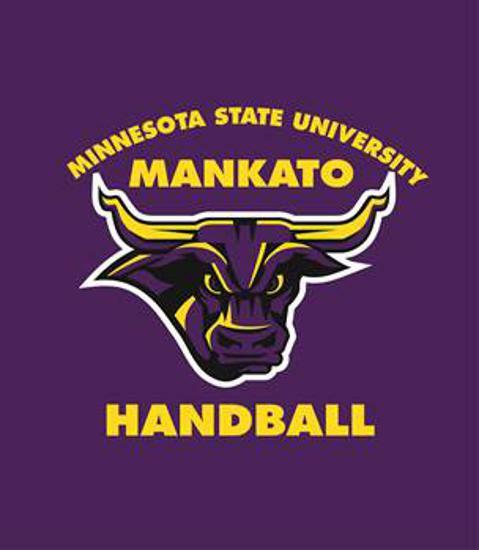 What's going on with youth handball in Minnesota? A big shout out to Tim Labey, Mike McQuilan, and Steve Johnson for working with the young men. We will be dividing the program starting in January 2018 where we are going to send the older players to the U of M on Saturday from 1pm - 3 pm. This is a great opportunity to get involved as we need your help to do the teaching and coaching of these players. I will continue to recruit and train the new players at the Midway Y on Saturdays from 1 - 3 pm. We could use your help to coach and teach as we should have between 10 and 20 young players. We hope to find a sponsor to help defer the cost of inviting all the aspiring new players to come to the handball banquet April 25, 2018. Many times they do not feel a part of the larger community and this would be good opportunity for someone from the handball community to help mentor the new players. If you have old balls and old gloves it would be good to collect some to give to the younger players. Details are on page 19 of the Mankato Family YMCA Winter/ Spring Program Guide.